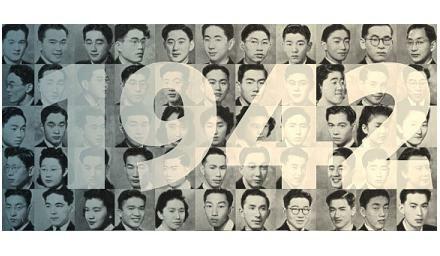 In 1942, some 21,000 Japanese Canadians were uprooted and exiled from the West Coast and were sent to internment camps. Amongst those sent away were 76 UBC students. These students were unable to complete their university studies or missed their graduation. In November 2011, the UBC Senate approved three measures to recognize what happened to these UBC students: the students would be awarded honorary degrees the following May, the university would develop initiatives to educate future students about this shameful period in Canadian history, and the Library would preserve and bring to life the historical record of that time. In order to help fulfill the third part of this mandate, the Library has produced oral history interviews with several of the affected students. These interviews, as well as other videos and films related to this commemoration, are made available here through the UBC Japanese Canadian Students of 1942 collection in cIRcle. View and/or download the new “A degree of justice” video in cIRcle at: http://hdl.handle.net/2429/43625. 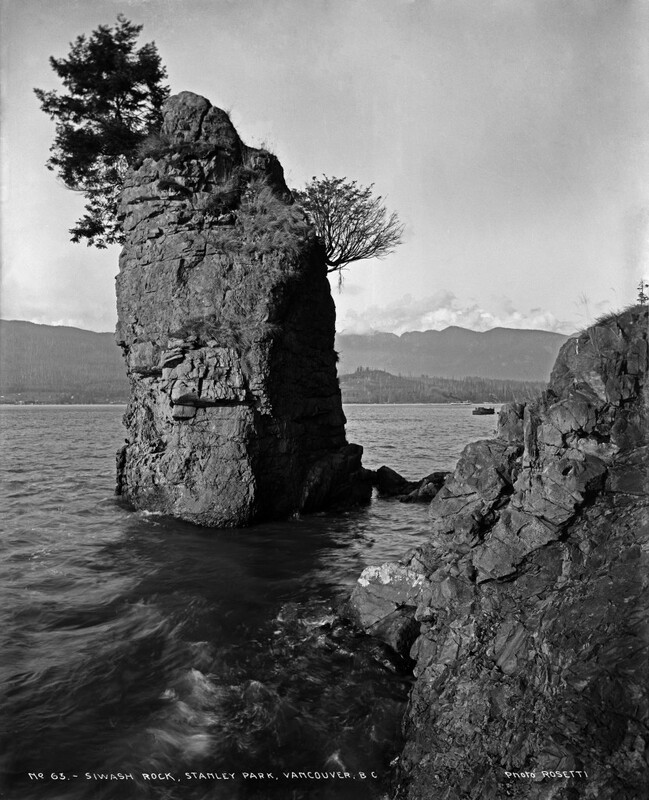 Coming soon – some UBC Japanese Canadian student oral history interviews are coming to cIRcle, UBC’s Digital Repository. Stay tuned for more information. …but we are working on it! Stay tuned. The Emerald sites seem to be down. This means that some others that re-route there (for example some ALPSP Learned Journals Collection titles) are also experiencing problems. We will watch and update when they are back on line. Michael Torrance, ed., IFC Performance Standards on Environmental & Social Sustainability: A Guidebook (Markham: LexisNexis, 2012). Norman Keith, Insider Trading in Canada: A Practical Guide to the Law (Markham: LexisNexis, 2012). Lorne Waldman & Jacqueline Swaisland, Inadmissible to Canada: The Legal Barriers to Canadian Immigration (Markham: LexisNexis, 2012). John Sopinka & Mark A. Gelowitz, The Conduct of an Appeal, 3d ed. (Toronto: LexisNexis, 2012). Webcast sponsored by the Irving K. Barber Learning Centre and hosted by Green College’s Principal’s Series: Interdisciplinarity In Action. Bluesy, opinionated, sly, self-chastising and tender, UBC Creative Writing professor Rhea Tregebov’s All Souls’—her first collection since 2004—commands a range of tones wider and bolder than anything in her previous six books. All Souls’ bracingly addresses the quandary at the heart of our present moment: the fear of change and the fear of standing still. Enriched by a sharp palate and crackling with confidence, Tregebov’s new poems capture life in all its rueful aspects, and do so with a lyricism of considerable beauty and power. Rhea Tregebov, is professor at the Creative Writing Program, UBC. This lecture is part of the ongoing Green College Principal’s Series: Thinking at the Edge of Reading: Interdisciplinarity in Action. Rhea Tregebov is the author of poetry, fiction and children’s picture books. She is Associate Professor of Creative Writing at the University of British Columbia, Vancouver, Canada, where she teaches poetry, children’s literature and literary translation. Her work has received a number of literary awards, including the J. I. Segal Award for fiction, the Pat Lowther Award, the Prairie Schooner Readers’ Choice Award, and the Malahat Review Long Poem Award.